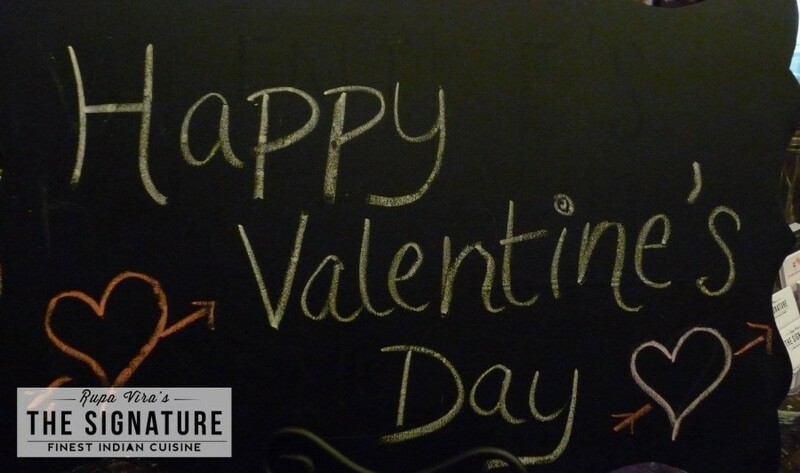 We had a great time celebrating our first Valentines Day with our customers at The Signature. 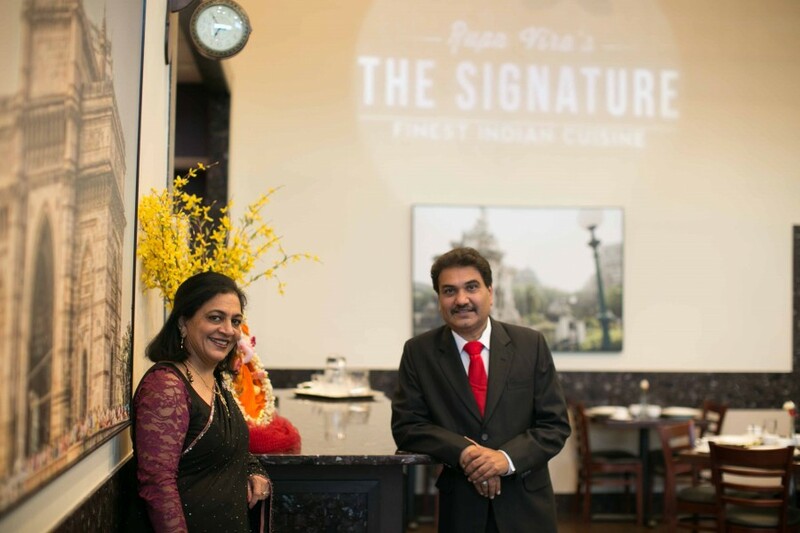 Checkout the pictures from Valentines Day..
Rupa Vira’s The Signature will be closed for maintenance from 9/27 – 9/28 due to emergency building maintenance. 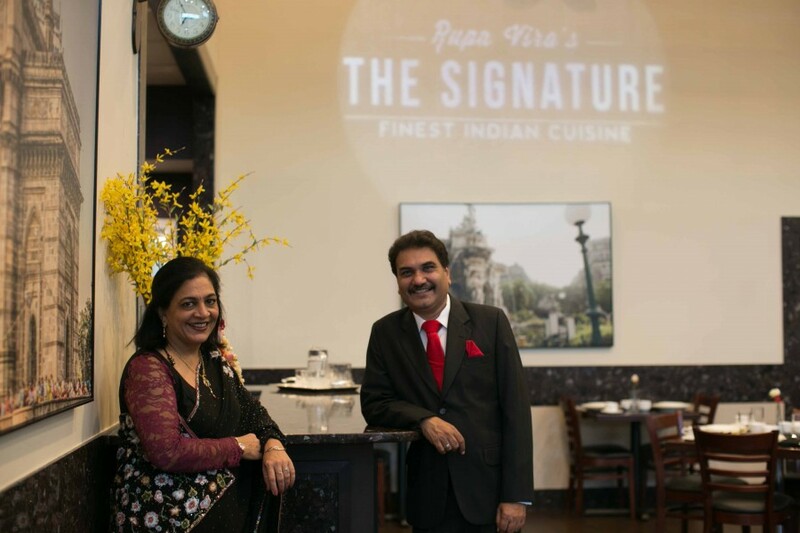 We will be opening again..
We would like to thank everyone who was able to make it to the Grand Opening our our new restaurant. We missed everyone who couldn’t make..